Hi all, I'm once again very happy to be able to share with you a post written by New World Interactive on what to expect for future updates, and what the team are currently working on. This is a very large update and should bring around many improvements to the game. However, due to the enormity of changes the update is taking a little longer than we hoped. We are in final testing, but with the engine upgrade we want to put in some extra quality assurance and polish. While we had aimed for the end of October, the new release date will now be Thursday, November 8th. This is some good news! And the new AK is looking very good. 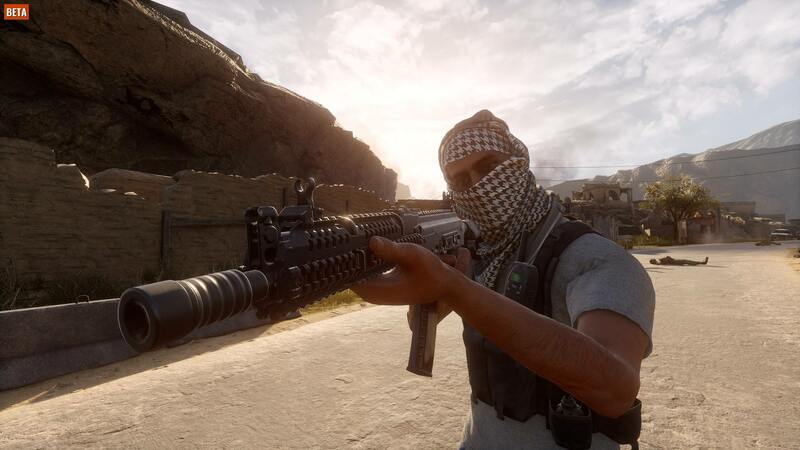 Finally a new weapon for Insurgents! 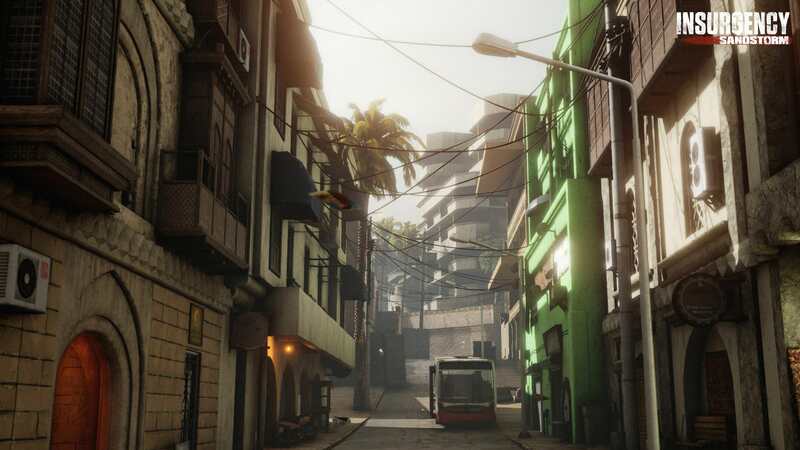 I missed District very much btw so great that you will give us a newer version of it. Looking forward to all of them changes! Thanks a lot for the intel! Oh god, that looks so cool ! Precinct sounds great ! Thank you guys ! whats happening to stop run and gun to objectives? Thank you for the patch news ! 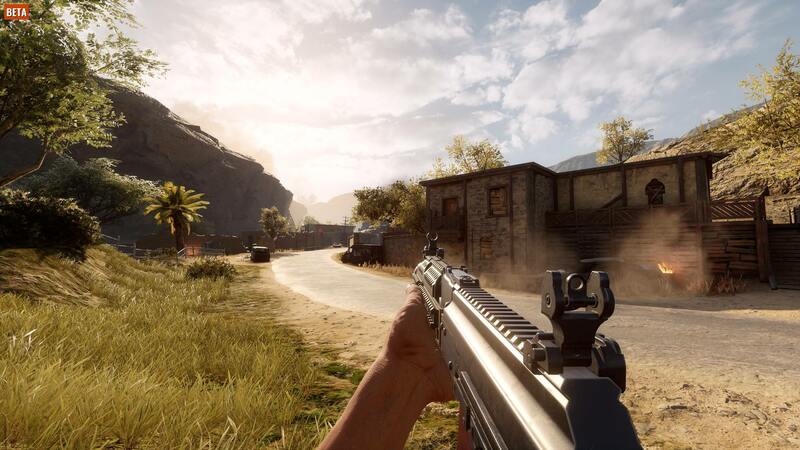 So many promising bugfixes, adjustments and a brandnew map which was made out of 2 older maps which sounds awsome !! I am very excited and can´t wait until it´s finaly relased. What i am really wondering about is the AK Alpha. It become very popular and now many customized AKs (often AK-105) are called "Alpha" in reference to the ones used by the Alpha Group. It's some how ironic that insurgent advisors use this rifle with this denomination. Anyway keep it up dear developers you are awesome, I love your game! Those guys have done some dirty works in the past and in fact the Alpha AK suit well the insurgent advisor very well. Will "vote map" and "vote kick" be implemented in this update or is that for later? Well you guys just made it tough for me to get any time in on Red Dead . This is all pretty sweet news just can’t get enough! Keep up the good work! The list addresses many of my concerns. You guys are doing an absolutely bang up job! keep up the amazing work! 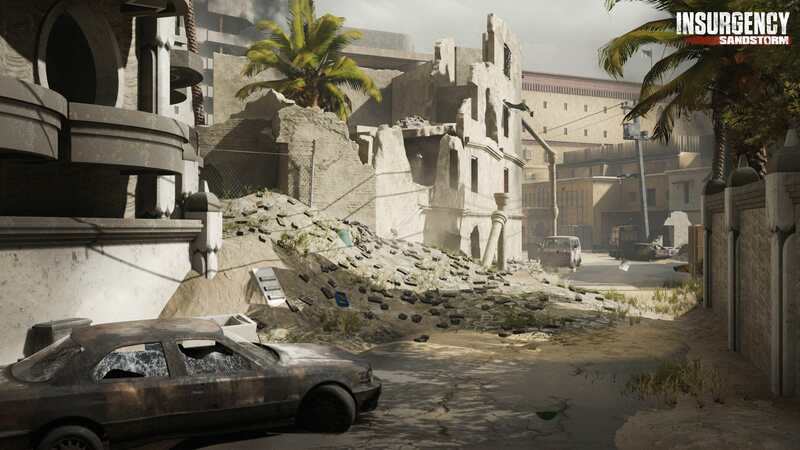 Wait is Precinct only a map for pre purchasers or will it be a map we will like because we played the original, I don't think that is a great idea considering that the Beta group is very small. @john-edgell Precinct will be available to everybody once the game releases. Are you buffing armor? Please don't buff armor. 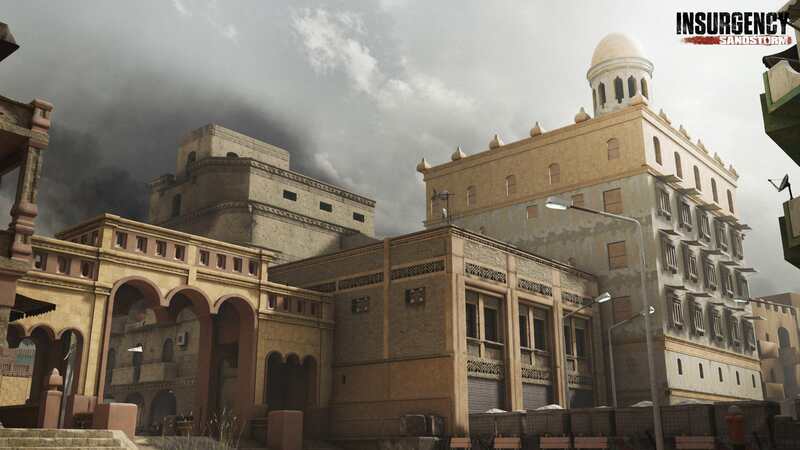 What about old school maps like sinjar and almaden etc? 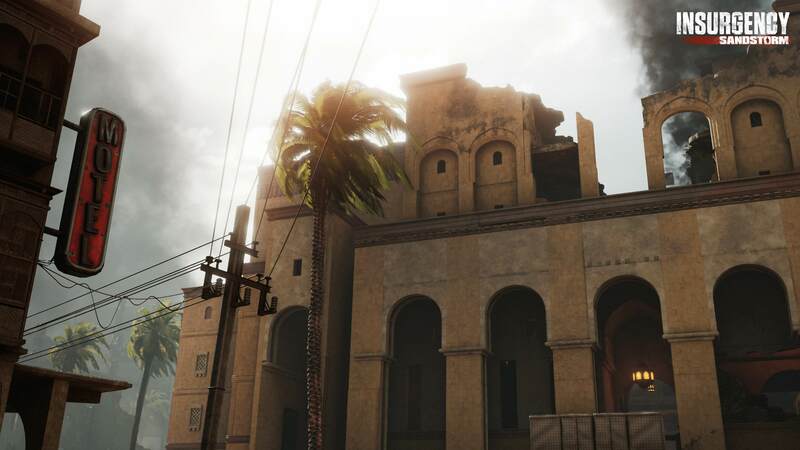 It's hard to be excited about new maps and existing maps when you've completely left out some of the most iconic insurgency maps, many of the current maps are terrible for anyone with a magnified optic, the marksman class gets shafted in this regard, and with the "optic lag" it's suicidal trying to use the 2x-4x on existing maps, when can we expect a fix? Also what about weapon attachments, when will we see the return of the glorious flashlight, and when will every class be able to install a bipod or foregrip on their weapons? When are you going to rebalance the weapon prices because why go for a l85 or m4a1 when you can get a sks with 35 rounds or a m16 with 35 rounds and more tactical options which is considerably cheaper and just as effective when it comes to time to kill? If the bomber drones will now enter buildings are you going to make artillery/rocket barrage/gun ships rockets penetrate through buildings to equalise things or will you leave them as they currently are where you may be lucky and survive or you may be unlucky and somehow be clipped by the arillery or rocket bombardment and be blown up while inside a two story building on the ground floor? @iyagovos Any chance you can give a time for download and or update going live on the 8th? Lol. Just excite to play update ya! Greatly looking forward to this update. I'd like to also support the views of 'Depleted' and 'k0872'. Hopefully there will be a way to adjust things to prevent this run-n-gun style of play. -Perhaps a much larger increase in bot numbers and difficulty. -Random spawn objective locations and bot locations on restarts/new games. Its fairly predictable. Just like the first insurgency. Once your used to the map it becomes fairly linear again. Same cars in same locations. Same spawn points. Same buildings for objectives. People are sprinting to the next objective knowing exactly where to go to get there first. Maybe remove 'objective capture points' or apply a penalty to those for capturing before neutralizing all opponents. -Have several key points in the town to be held at the same time before an objective can be achieved? Current maps, even a 2x scope is limited. Can't see how anyone can be effective with long range scope on these maps. But love the sounds and map details so much. Awesome effects. Great work on that. @iyagovos That’s fair. Appreciate the response!